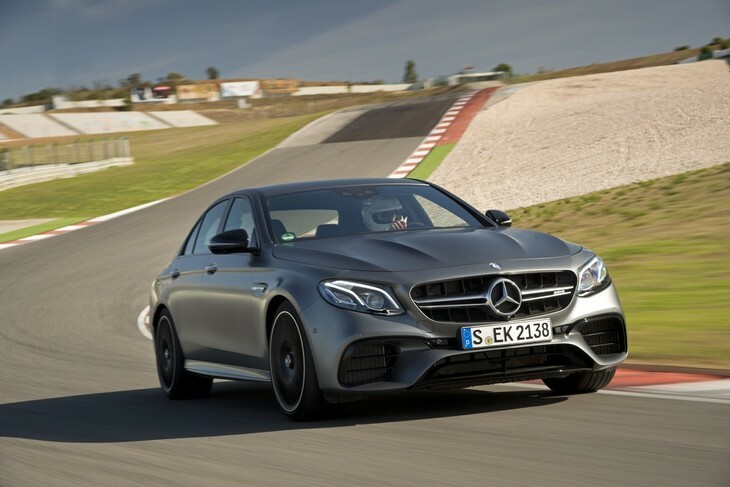 Nearly six months after we first drove the monster AMG E63 S, it has arrived in SA. You're in for R1.8 million to get your hands on one, but it's one helluva good drive. 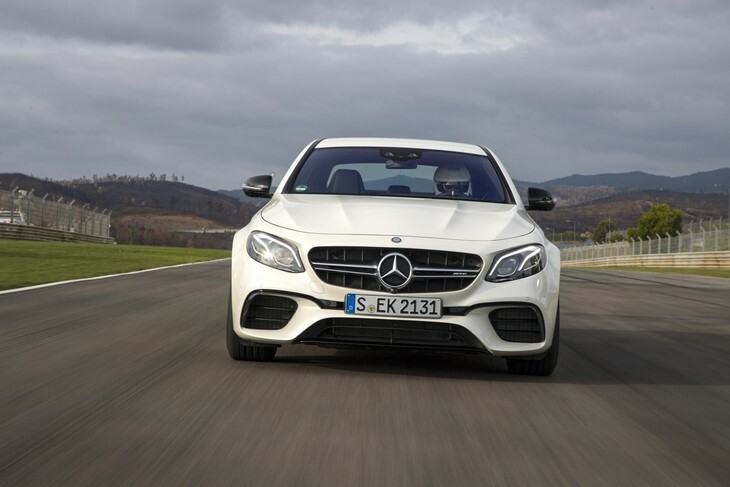 Mercedes-Benz is currently launching the local versions of the AMG E63 S. The fire-breathing sedan has the super saloon market to itself for a bit as BMW's M5 is only due next year and the current one is no match for this 4Matic Merc from Affalterbach. 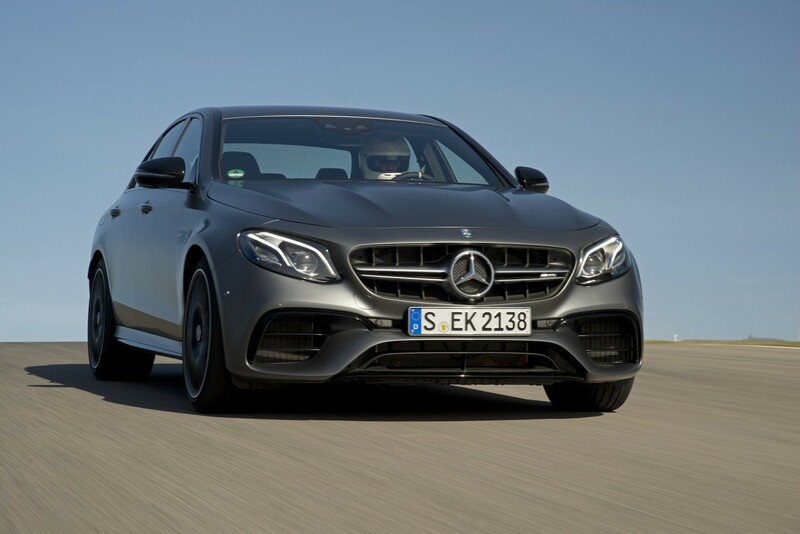 Here's a quick recap of what makes the new E63 such a special piece of machinery. 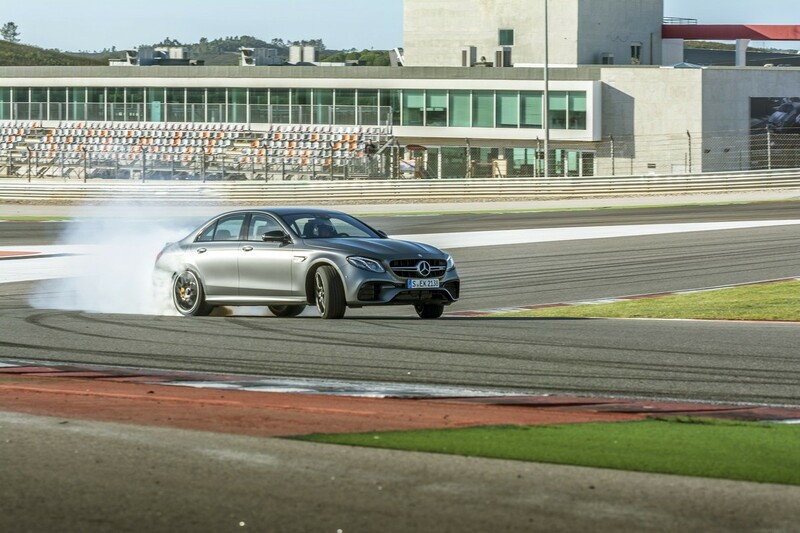 Mercedes-AMG has launched the most powerful E-Class ever, the E63 S. We spent some time with it on the twisty roads in the Algarve and then punished it on the Portimao circuit in Portugal. “We will only be getting the S model in SA,” says our Mercedes-Benz host, Shirle Greig. Let’s get that out of the way at the beginning, shall we? Mercedes-Benz South Africa expects most buyers to fork out the extra cash for the higher power outputs and better specced S model. That’s not a bad thing, because when you’re considering machinery of this calibre, you want the very best model that's going to offer you the most bang. 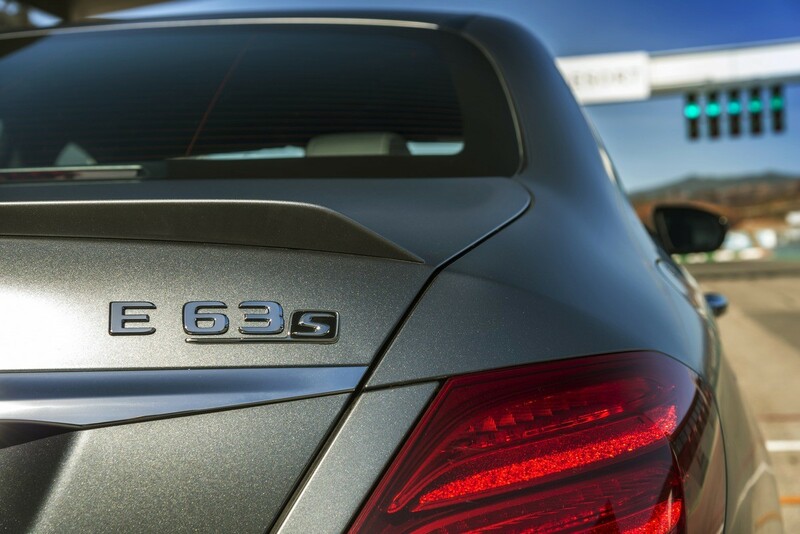 Despite decreasing the engine capacity from 5.5-litres to just 4.0-litres, the new E63 is even more powerful. There’s now 450 kW and 850 Nm available and that’s mental for a luxury, almost limousine-like sedan. 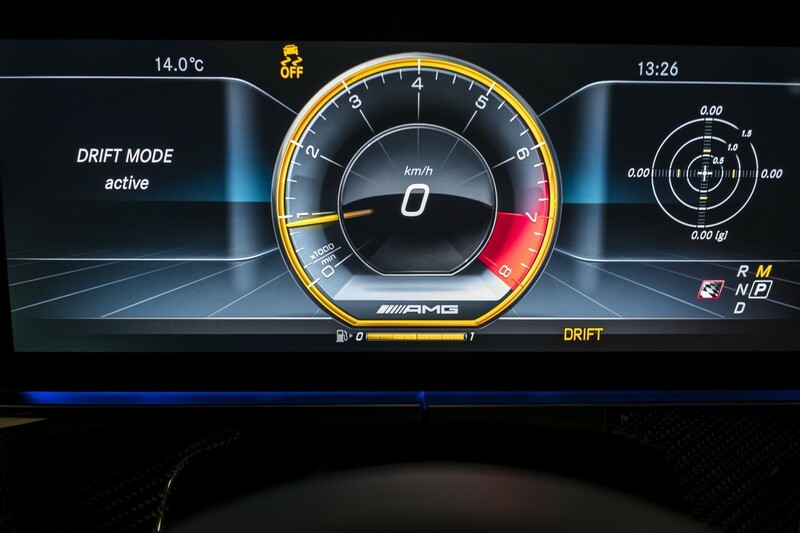 Zero to 100 kph is dealt with in 3.4 seconds and it has to be electronically shackled at 250 kph. 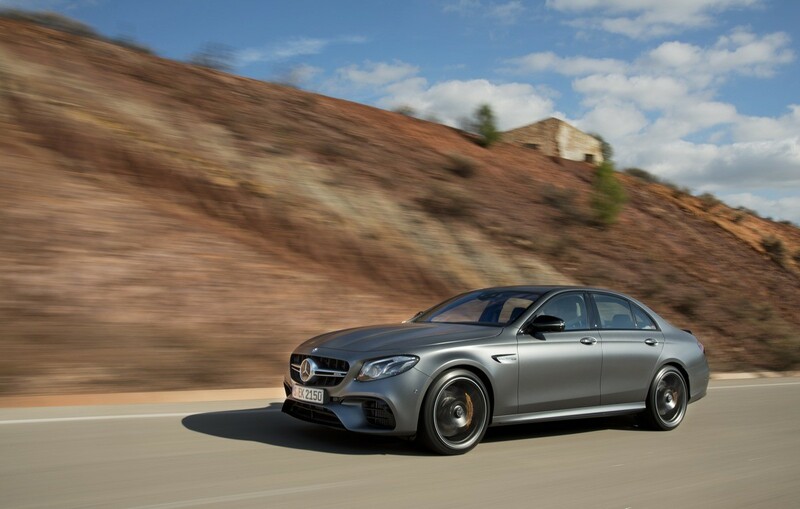 Dispense with the restraint by adding the AMG Drivers Package and the E63 S will hit 300kph. 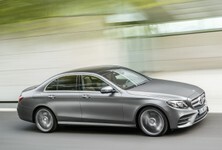 Capacity of the new E63 has dropped from 5.5-litres to 4.0-litres but, it's even more powerful now. It seems that the E63 isn’t happy about losing 1.5-litres worth of capacity and its complaints are notably vocal. Thumb the driving mode toggle into Sport or even Sport Plus and the engine and exhaust commence a brutal argument with each other. Lay into the throttle and the V8 snarls and crackles like a cornered tiger. As you come off the throttle, the exhaust retorts with its own depiction of a Highveld thunderstorm. It gets the pulse racing – and this, all whilst it’s standing in the parking lot of the Faro airport in Portugal. 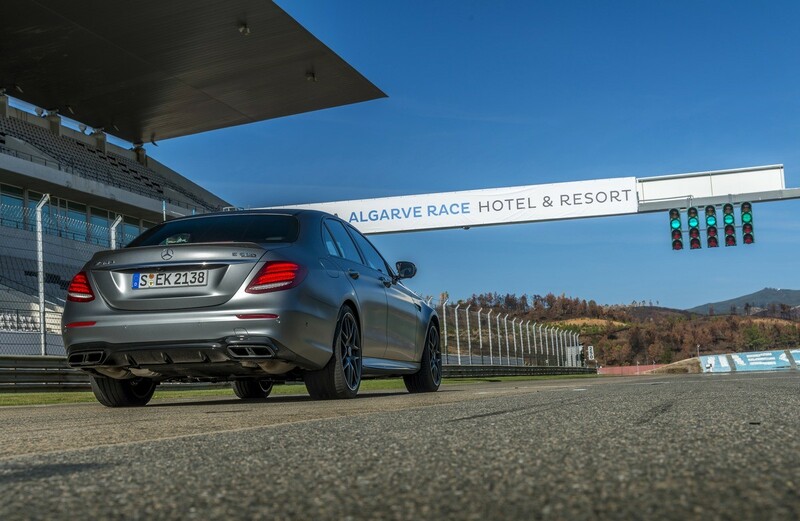 The road section from the airport to Portimao's circuit was an impressive stretch of seemingly endless squiggly tarmac, perfect for getting to grips with the handling of the new performance E-Class. Big news for the E63 is that it only comes in all-wheel-drive (4MATIC). 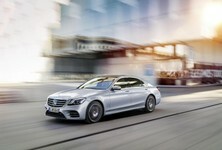 For the first time,according to Mercedes, torque can now be distributed to the front and rear axles in a variable manner, improving the agility of the big sedan. On the narrow, swooping corners, you can feel the system doing its best to improve turn-in and then, when you add power, quells understeer to keep a tight exit. It’s a confidence-inspiring drive and it feels like a tighter and more taught car than its size suggests. The power figures imply this should be an absolute brute when you mash the throttle, but the chassis and new suspension setup work well in tandem to harness the power. It doesn’t slide or break traction when you boot it out of a corner and it’s very involving to point and squirt, brake hard, turn-in and then repeat. It’s certainly one of the most surprising drives I’ve had in a long time. 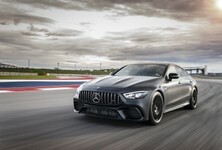 I'm sure once you engage Drift Mode and turn it into a purely rear-wheel-drive car, it will easily break traction at the rear and do the slidey stuff AMG is renowned for. The engine is also amazingly responsive to throttle inputs, showing no indication of turbo lag. 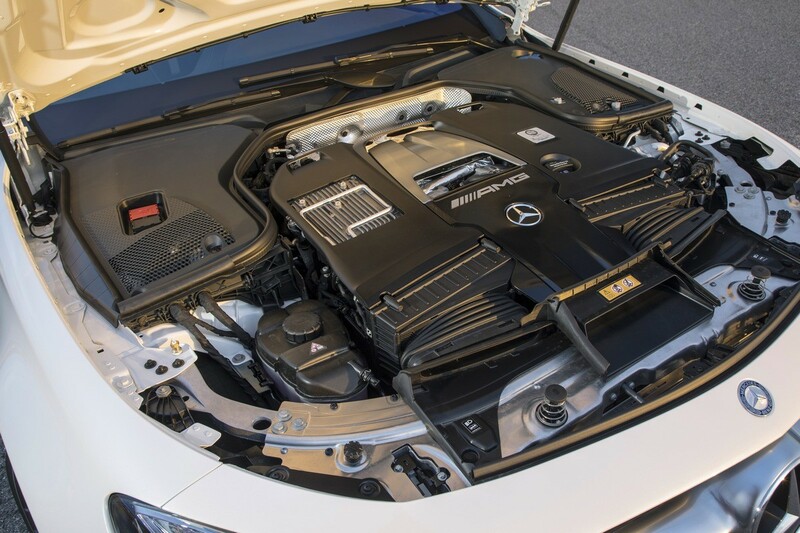 The big AMG impressed on the road with its eager engine and tight chassis. 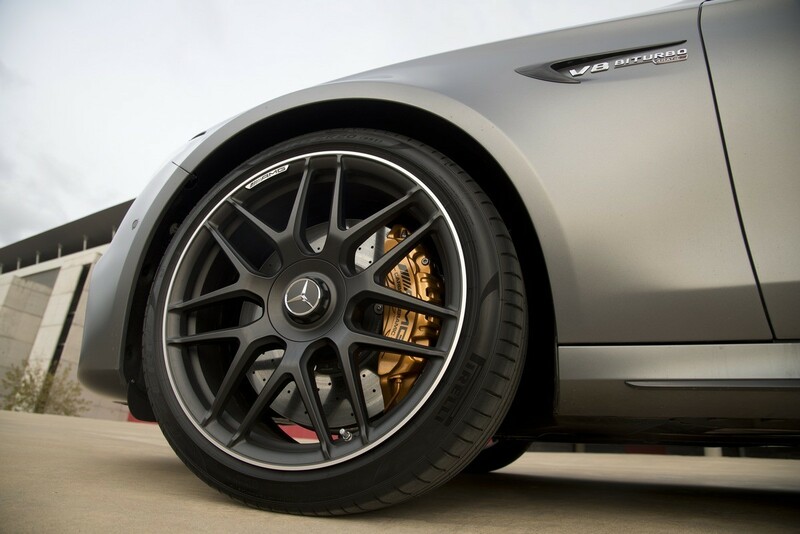 The new sporty suspension is firm on the road but that’s something you would expect from an AMG-badged car. 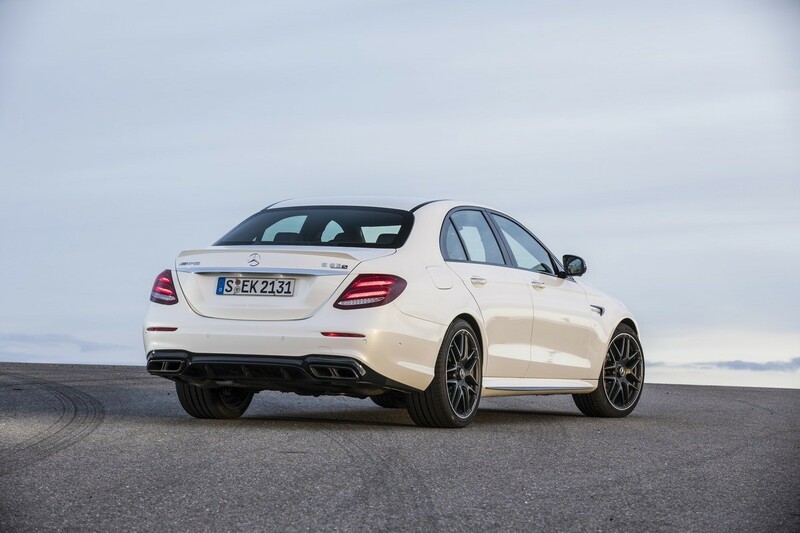 In Comfort mode, it’s easy enough to live with and bumps in the road don’t jar or unsettle the E63 much. In Sports mode, it stiffens up a bit more and you’ll want to aim for smooth-surfaced tarmac if you plan to use this mode often. It wouldn’t be an AMG launch if there wasn’t a track involved, and what a track it was. Those of you who have watched the first episode of the Grand Tour know what I’m on about. I'm talking about the Portimao circuit and it’s laced with dramatic elevation changes and fast corners that lead into slow corners. The only thing it’s missing is a fast change of direction. Portimao circuit is a serious test for any car, long corners and elevation changes makes it tough on cars. We hit the limiter on the way into turn 1, that’s 250 kph before standing hard on the brakes. The E63 feels more stable and balanced under hard braking, allowing you to really tramp on the pedal, getting the most out of the deceleration. There’s surprisingly little body roll when you sling it into an apex and it seems more nimble on the front-end than most super sedans do. The difference between Sport and Sport Plus mode is quickly evident when you engage the power on corner exit. Sport mode really cuts the throttle and will only allow maximum acceleration when the steering wheel is just about dead-straight. Sport Plus, however, gives you the power as soon as you jab at the throttle but then holds you back ever so slightly as it begins to break traction at the rear. There’s tons of grip at the rear so it doesn’t feel like you’re being held back all that much when the electronic traction control kicks in. 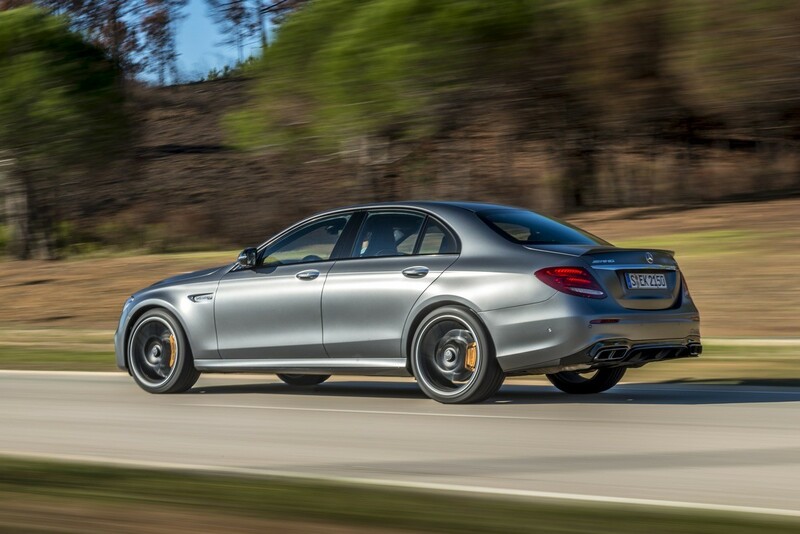 "Drift Mode" turns the E63 into a rear-wheel-drive machine. The steering is excellently weighted and must be one of the best examples of electronic steering I’ve experienced. You get a superb feel for what the car is doing underneath you and the AMG is fast to respond to steering inputs. However, like Audi, there are too many buttons on the steering wheel, so your palms tend to press all the buttons when you’re correcting or making adjustments to the wheel. You can easily find yourself accidentally changing the instrument cluster theme or adding a new destination to the navigation whilst you’re trying to concentrate mid-corner, which is mildly annoying. On performance car launches, the manufacturers pick the best roads that play to the car’s strengths and this was clearly evident here. 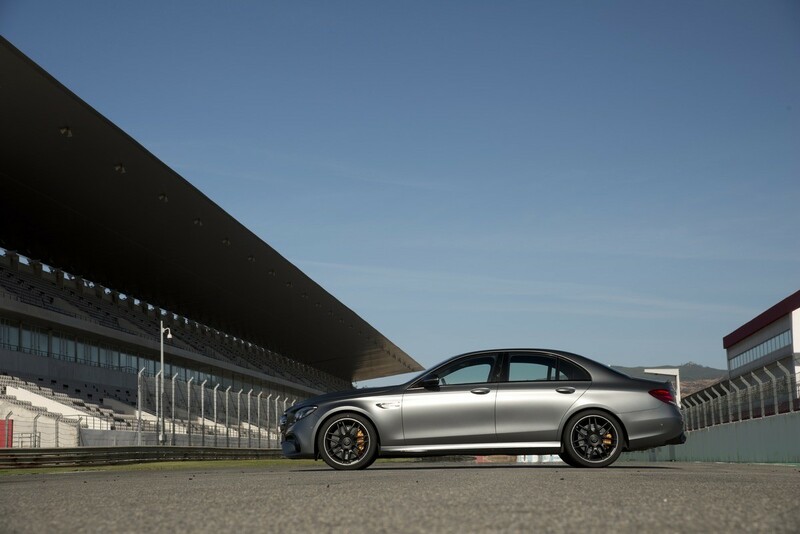 The E63 S felt incredibly powerful, balanced and confident on sweeping roads. Then, when we took it to the track, it impressed further with its braking and crisp turn-in. The real test will be when it arrives in South Africa and ventures onto the roads we know so well. 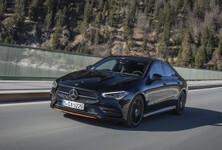 For now, it does seem to be a well put together super sedan with a fierce engine, teamed up with a chassis that’s capable of dealing with all the power and torque it kicks out. 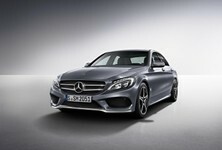 Mercedes-Benz South Africa has already pencilled in pricing for the E63 S – the only model it will be bringing in. It’s a hefty R1 849 900 excluding CO2 tax and will only land here by around June 2017, so start saving now! 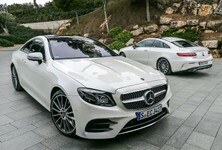 Want to buy a Mercedes-Benz E-Class?